Choosing to go to St Andrews Christian College was the best decision of my life. 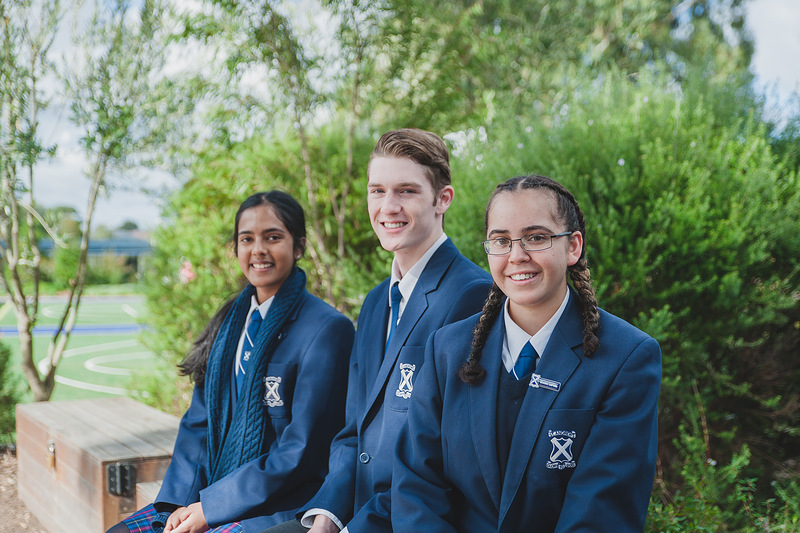 Throughout my time here, from Year 7 all the way to Year 12, I have been blessed to be surrounded by a community that is caring, kind, giving and inviting. Students look out for each other, parents help out when they can, the staff always bring a smile to each class and care for each individual student. The school’s focus on God means we have daily devotions in homeroom provided by teachers and students, it means we have teachers who pray for students and classes, it means we have classes dedicated for Bible study and Christian teachings, it means that every person in the school is cared for and provided with a safe and loving environment. I have a lot of memories from my time here, music and performing arts opportunities come to mind. Developing my leadership skills has helped me realise my passion for helping others. My growth in my faith has also helped me develop my character and who I am today. All these would not have been possible without the support and encouragement of the teachers and friends I have made at St Andrews Christian College. Attending St Andrews Christian College has been a large, influential part of my life over the past 9 years. When I first arrived in Year 3, I was surrounded by lovely people and embraced into the caring, tight-knit community of St Andrews. Over the years, I have been given many opportunities to grow and expand many skills. I love that we have smaller classes here at St Andrews because it means we can have more one on one time with teachers and we can develop quality friendships with everyone. A highlight has been the creation of a Big Sisters group when I was in Year 11, where girls partnered up with Year 8 girls. We would play games with them and pray together with them. 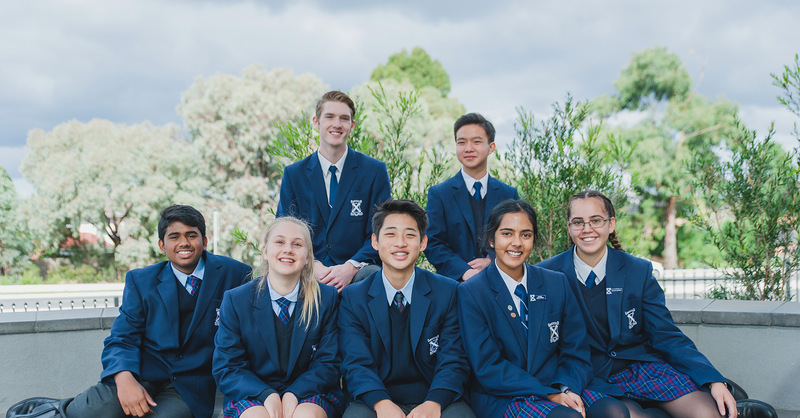 This year, the Year 12 group have recently been paired with prep buddies, where we will get to know them by reading to them or playing with them, while they will pray for us throughout the year. Learning at a Christian college has certainly helped my love for God grow, as the community is supportive and caring, we can freely express our beliefs with our friends. We are able to encourage each other, by sharing what God has done for us in our lives. The teachers are also strong believers in Christ, we are able to learn from them by their experiences and we are able to see God’s love shine through them.